Mr Yauhui Liu is the majority owner of Dalian Bolong New Materials Co. Ltd (“Bolong”) based in Liaoning Province, China. Bolong is a large and multi-discipline company with varied interests including the operation of several metal alloy factories as well as majority ownership of the emerging Rongke Power. Through Rongke Power, Bolong has a significant Research and Development investment in the production of vanadium flow batteries with offshore investments and facilities in the United States. Rongke is currently manufacturing vanadium flow batteries for the world’s largest chemical battery, capable of providing 200MW/800MWh and “peak-shaving” 8% of Dalian’s load when it becomes operational in 2020. Dalian is a city of 8 million in north-east China and is the country’s biggest and most active port city. 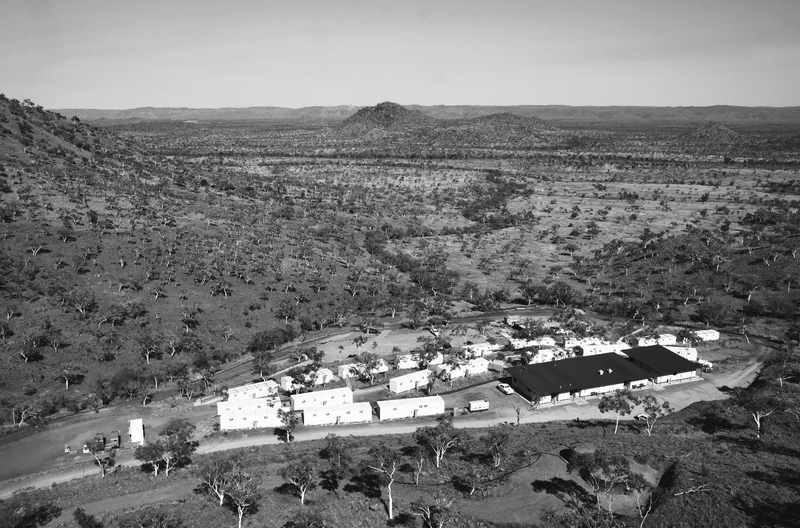 Darren has held a variety of executive roles in the mining industry including Executive Director of Kimberley Metals Group, Managing Director of ASX Listed Australasian Resources Ltd as well as corporate and operational management positions at both Gold Fields Ltd and WMC Resources. Darren, together with Ian Junk, was instrumental in identifying, securing and then funding the A$60m development of the Ridges Iron Ore Project (Kimberley, WA) sold to private Chinese interests for an undisclosed sum in 2012. Darren is a mining engineer by background with experience in both small and large operating environments – underground and open pit. Following a successful operational career with WMC Resources, Ian founded Donegal Resources which, together with Mincor Resources, bought and re-invigorated the nickel mines, Mariners/Miitel, at Kambalda in 2000. Following this success Ian went onto to acquire a 25% interest in another Kambalda nickel mine, Lanfranchi. 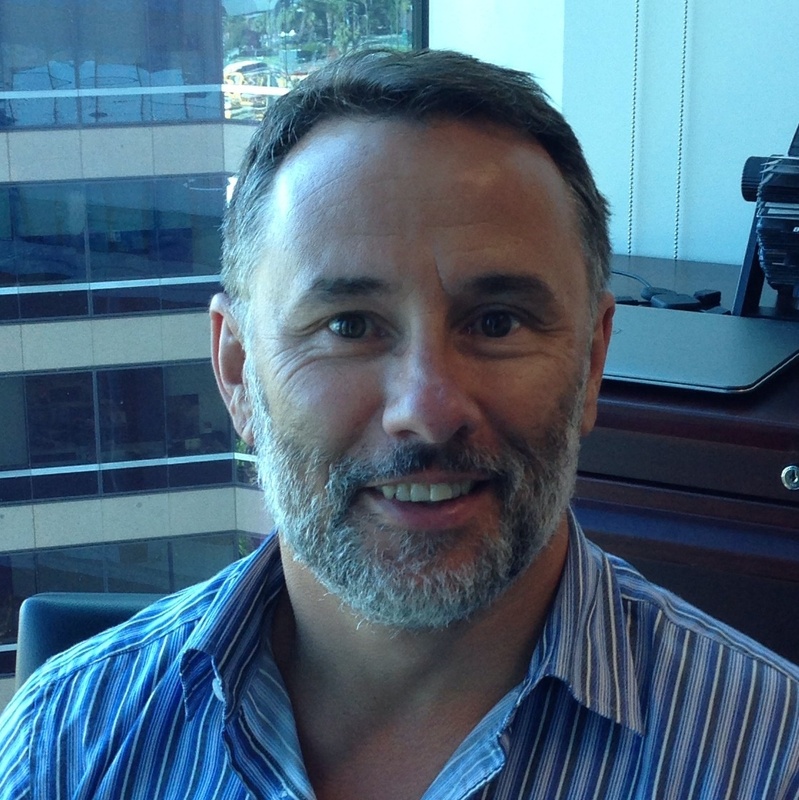 He has been a non-executive director of TSX listed Brilliant Resources, ASX listed Reed Resources and most recently, Managing Director of Kimberley Metals Group, where he played a key role in the acquisition, study, project development and operational management at the Ridges Iron Ore Project, with first ore shipped within two and half years of acquiring the project. Dr Tao Li is a specialist in geotechnical and mining engineering and currently the Principal and Director of TL Geotechnics & Mining. 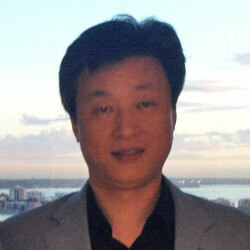 He provides technical and business advice to Australian, Canadian and Chinese mining companies. He worked for 7 years in the Chinese mining industry and for the past 23 years has been an internal advisor to the Australian mining industry as an engineer, manager and group manager for organisations such as Mount Isa Mines, WMC Resources, Gold Fields Ltd and Newcrest Mining. In recent years he has focussed on business and project development – the Ridges Iron Ore Project being a recent success. Ed has headed up ACH Global since its estashblishment and was the lead executive on both key ACH deals, namely the Foster/Jan Nickel Project (2014) and Great Southern Polymetallic Project (2016) transactions. A geologist by training, he has worked extensively in Australia and has operational experience (gold, copper and tin) in Africa, U.K and New Zealand. Ed was previously a Director at PCF Capital Group, a Perth based corporate advisory firm specialising in resource sector transactions. In his previous roles he managed over A$300M in transaction value and advised major, mid-tier and junior resource sector companies on a range of corporate advisory, M&A and valuation assignments. Whilst at Gold Fields he held a key business development role in the region reporting to the Executive Committee and was the last Chief Geologist for WMC Resources at the then 600kozpa St Ives Gold Mine, overseeing a $25mpa drill budget and discovery of over 2.0moz into reserves during his tenure. Paul is a mining engineer by background and has completed a MBA at the University of Melbourne. 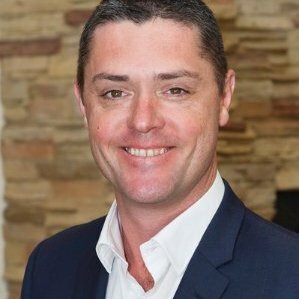 Prior to joining ACH Minerals as its inaugural Managing Director, he had already developed a highly impressive resume with over 20 years experience, most recently Vice President of Rand Merchant Bank in Melbourne. Previous to this Paul held a senior executive role bringing technical, commercial and business development skills to bear for Panoramic Resources, following operational experience at the likes of Newcrest Mining and Perilya Mining. Details of Paul’s team at ACH Minerals can be found at their dedicated website, www.achminerals.com.au. Wang JiuYu is an experienced mining engineer and has worked in both China and at the Ridges Iron Ore Project in the Kimberley region of WA. He is currently ACH Global’s General Manager responsible for business development, working closely with his extensive contacts in the Australian resource investment sector and the company’s Chinese based investor network. 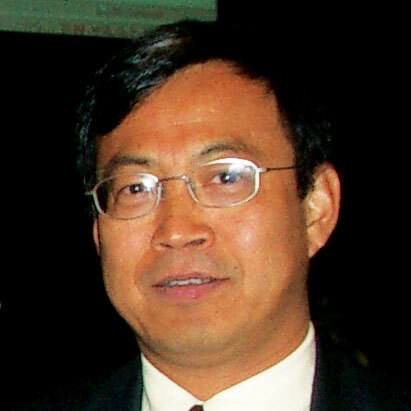 Previously JiuYu was the chief design engineer and General Manager for one of China’s mid-tier gold corporations. He has a Bachelor of Mining Engineering degree from China’s Northeast University and an MBA from the country’s most prestigious MBA college. 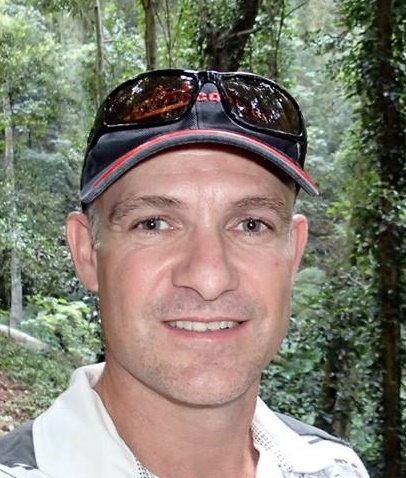 Aaron is a geologist with over 20 years experience in Australia, Canada and the Philippines. He has significant operational experience having worked for WMC Resources at St Ives in the Kambalda district for a number of years in a variety of direct production roles before being promoted to the site management team as Exploration Manager. In this role under new owner Gold Fields Ltd, he played a key part in the ramp up of drilling activities to dramatically increase the gold resource base in support of a new 5mtpa processing facility. His career progressed on to resource definition and delineation responsibilities with time spent in Meliadine, Nunavut, Canada (gold) prior to returning to Australia as a Regional Geologist in the company’s Perth based exploration team. He then moved to the Philippines where he was responsible for the geological modelling and definition of the Far South East (gold-copper) Deposit based on site and in Manila. Aaron is ACH Nickel’s Exploration & Geology Manager, having returned from a period in Manila assisting with the establishment of a geological services company.